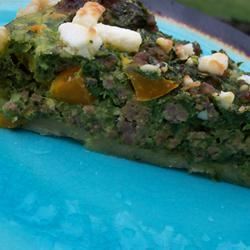 You can add other meats or veggies to suite your taste, and this quiche can be baked with or without pie shells. 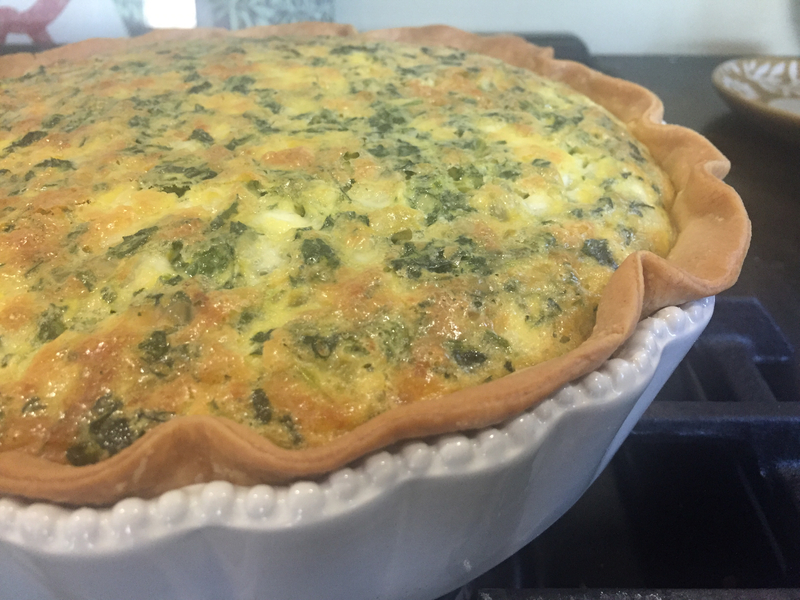 My whole family (ages 65 to 1) love this quiche! 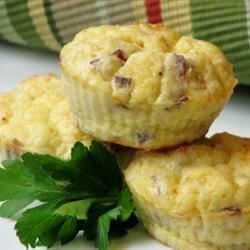 Sometimes I add a small package of chopped ham to the recipe. Beat the eggs in a mixing bowl until smooth. Whisk in the flour mixture until no lumps remain. 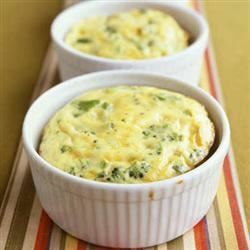 Stir in the Colby-Monterey Jack cheese, cottage cheese, spinach, green chiles, and melted butter until evenly blended. Divide the mixture between the pie crusts. 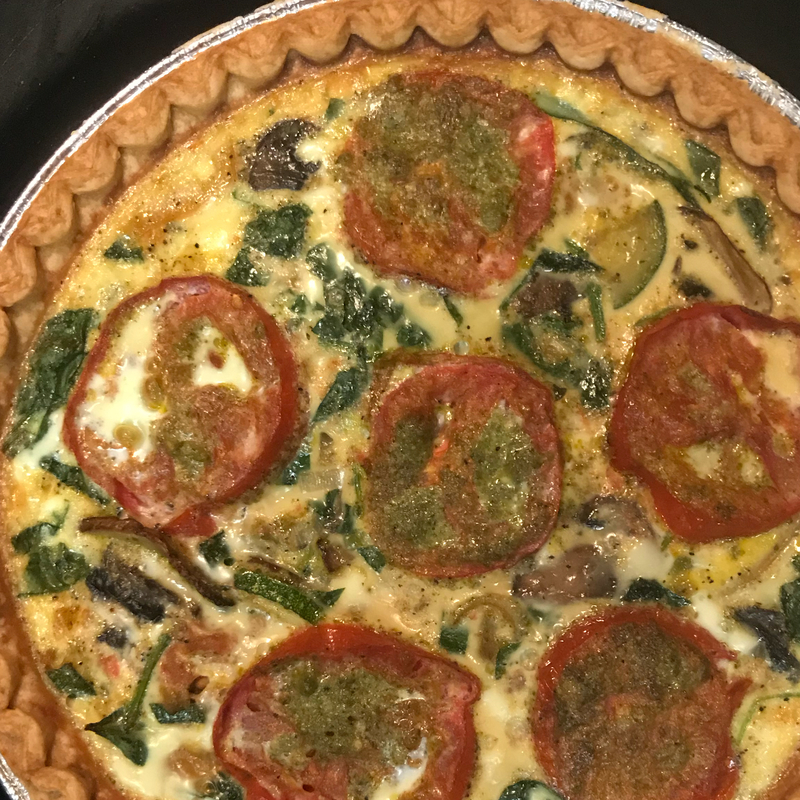 Bake the quiches in the preheated oven for 15 minutes at 400 degrees F (200 degrees C), then reduce the temperature to 350 degrees F (175 degrees C). 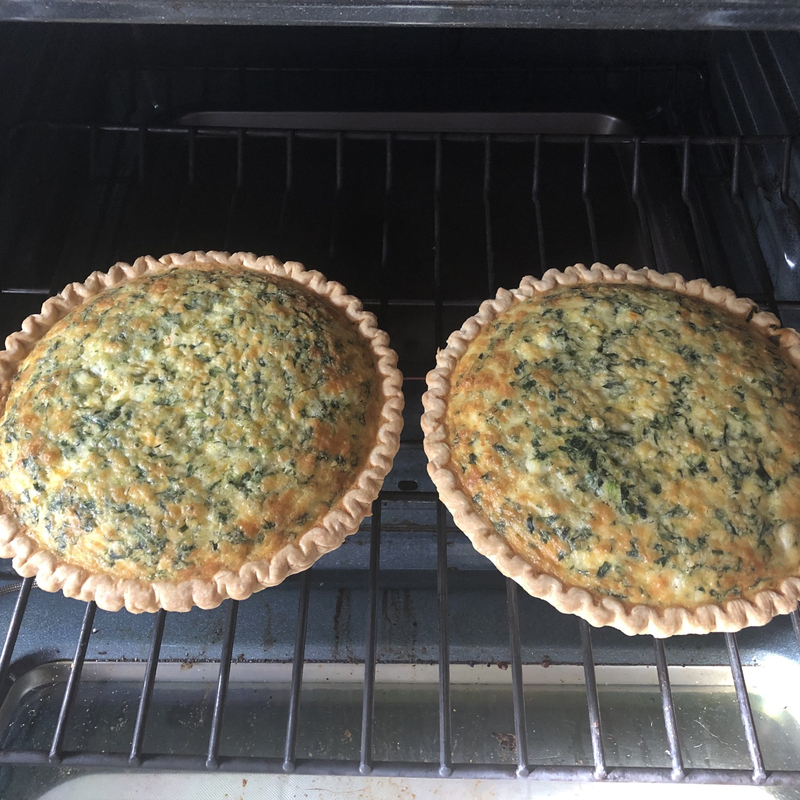 Continue baking until the quiches are lightly browned and a knife inserted into the center comes out clean, 35 to 40 minutes. 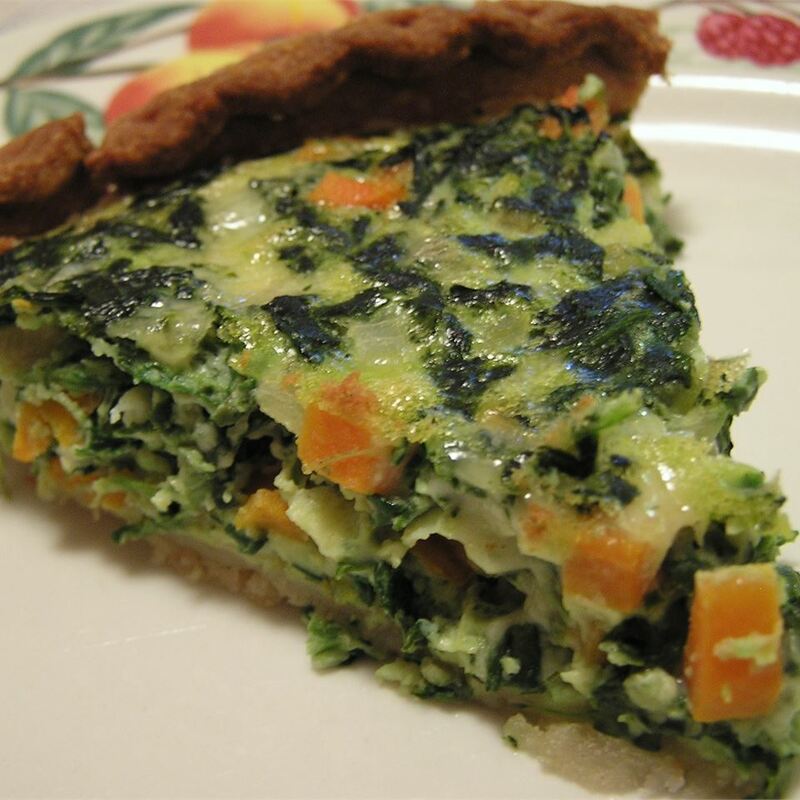 I have made several great quiche&apos;s from allrecipes and this is by far the favorite. I have breakfast each Sun. 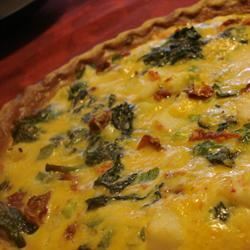 a.m. with my adult children and their friends and I followed this recipe exactly except I used fresh spinach and sauteed&apos; it with a tad of sweet onion. 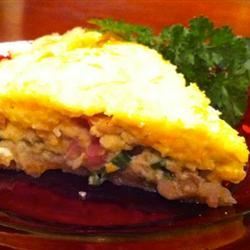 This recipe is much lighter having less cheese then the others I&apos;ve made. My husband even said "D this was a great breakfast"! now I was happy to get that compliment. Also I made homemade hashbrowns to go with it. Great success. Thanks. 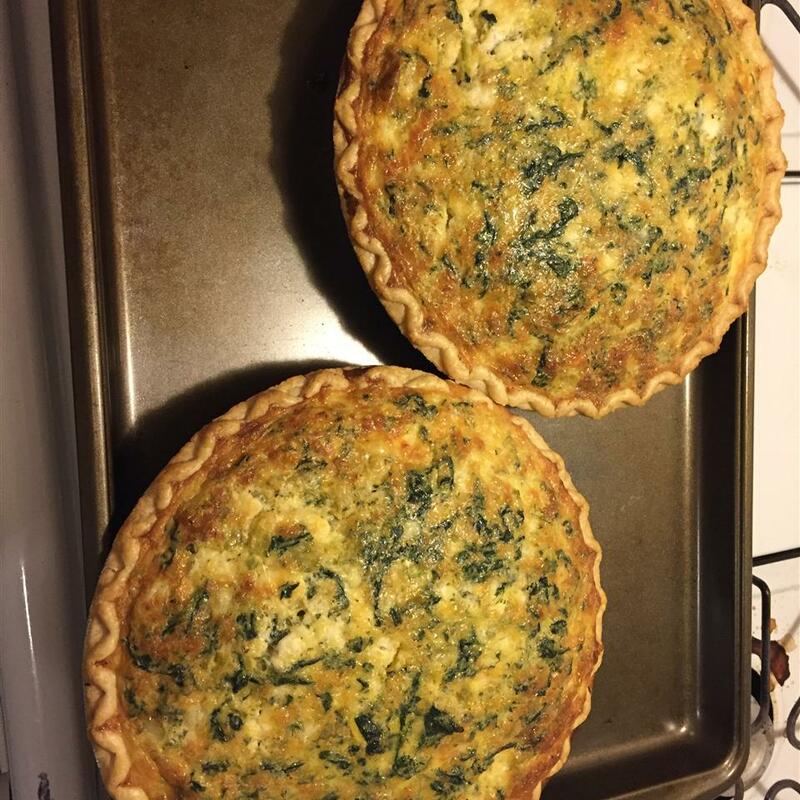 My coworkers loved this recipe! I on the other hand thought it was a little bland. I had to douse it with hot sauce to give it additional flavor. I would recommend adding maybe some ground beef or chicken in it for flavor. Excellent. 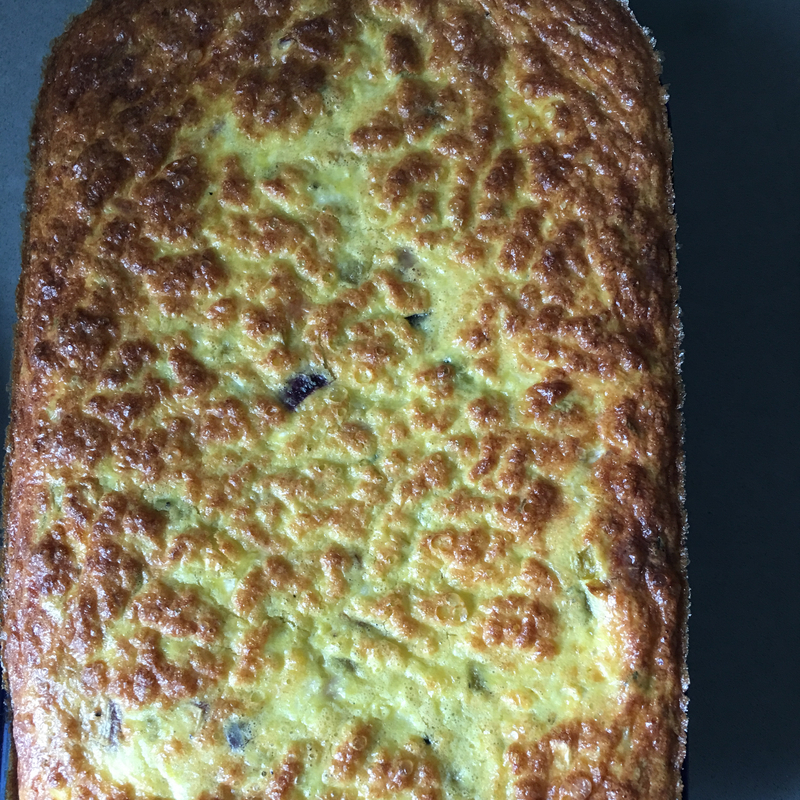 I took this to a breakfast potluck at work -- and it received rave reviews. Sets up well. I squeezed the liquid out of the spinach b/c I was worried about this. 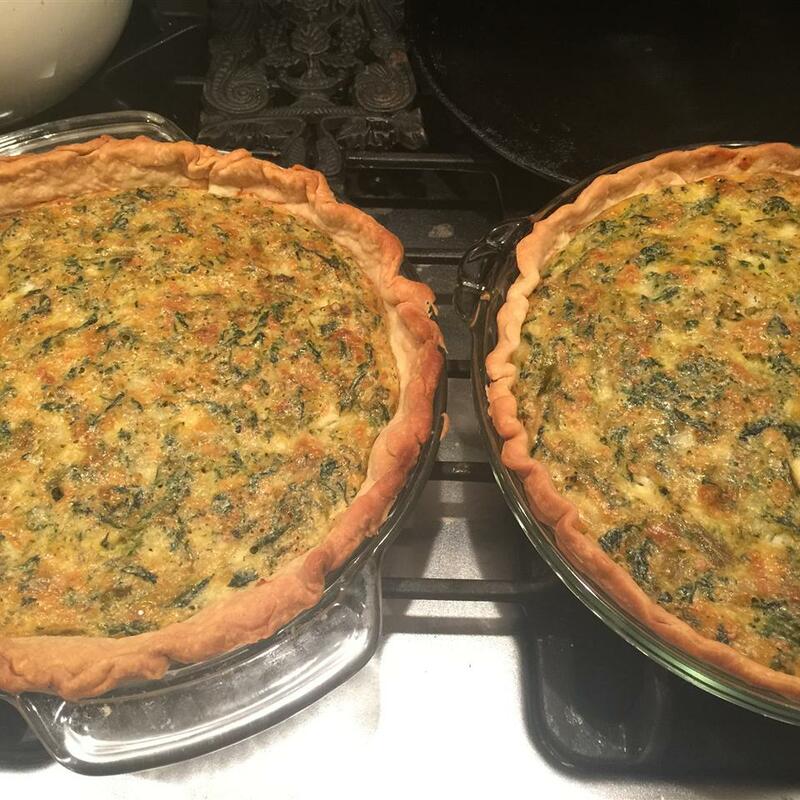 I halved the recipe to eat at home w/ good results too. Excellent! Followed directions exactly including cooking time and it turned out perfectly! Thanks we will be making this again! 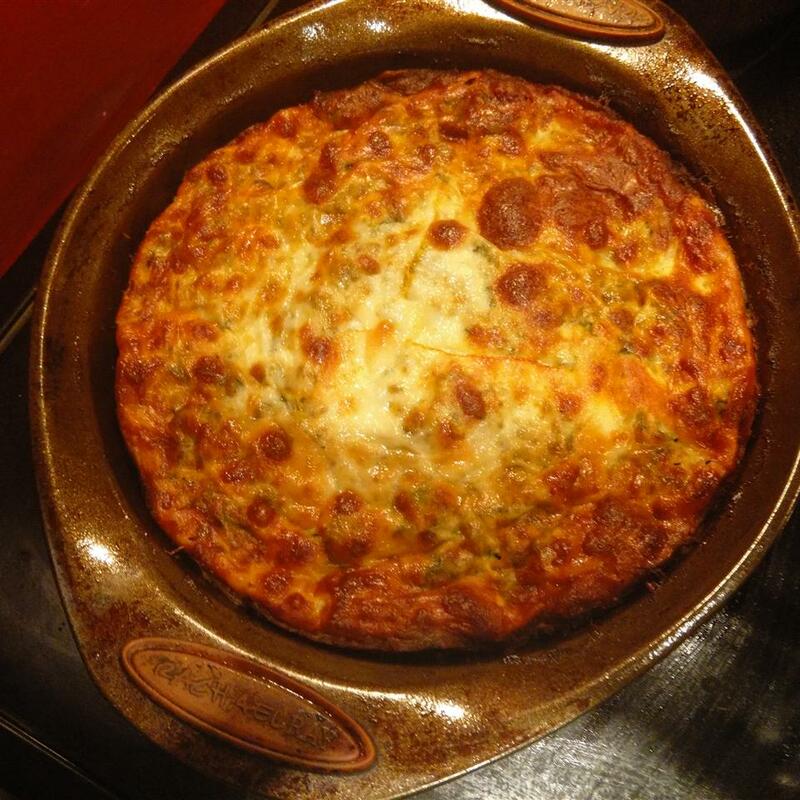 This was so good and so easy to make! It was a big hit with the family. I also added in onion and some bacon. 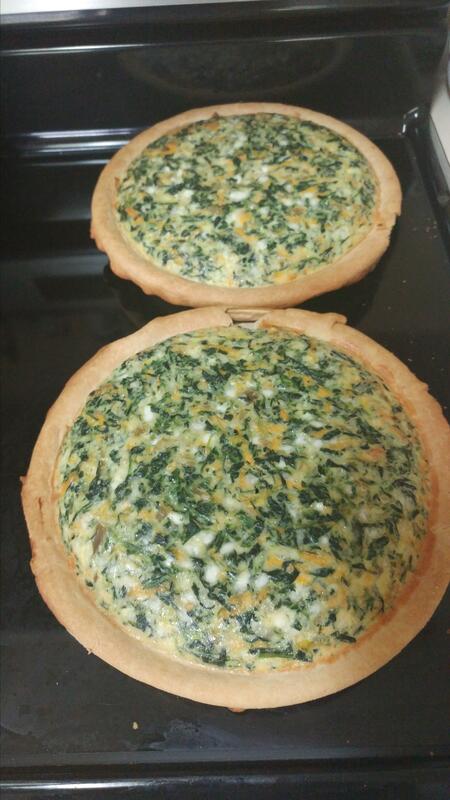 Made two beautiful quiches with some left over for a small frittata which is good to munch on throughout the day. No high altitude adjustment necessary. We really liked this. Even my super picky kids ate a few bites! 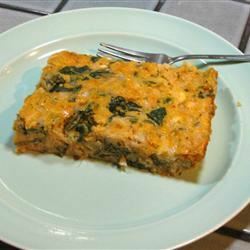 I used cheddar cheese because that&apos;s what I had and also sauted some chopped onion with fresh spinach until it was wilted in place of the frozen spinach. 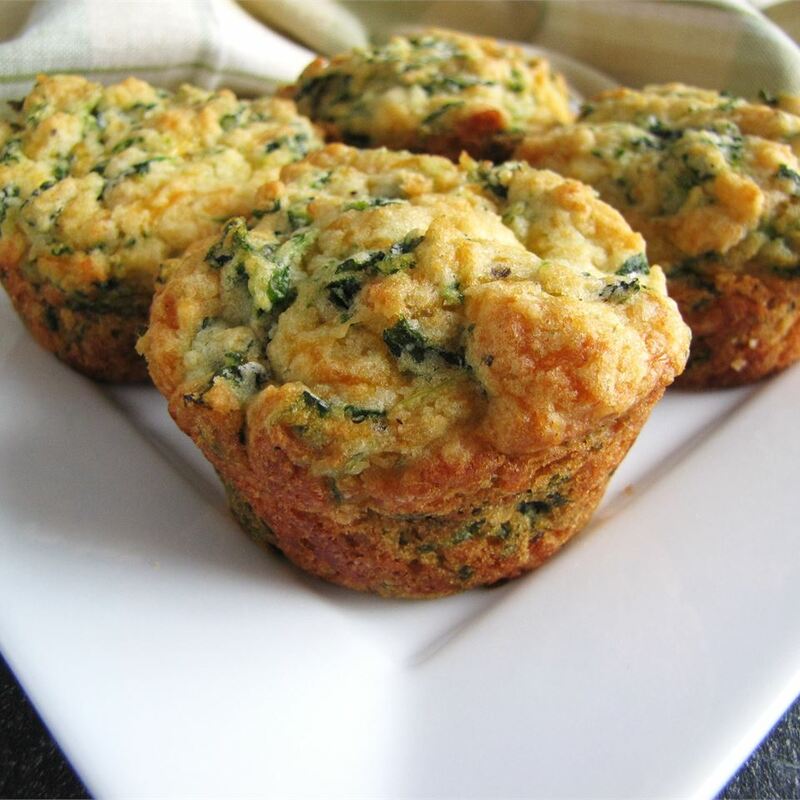 We like it crustless better plus less calories and fat. 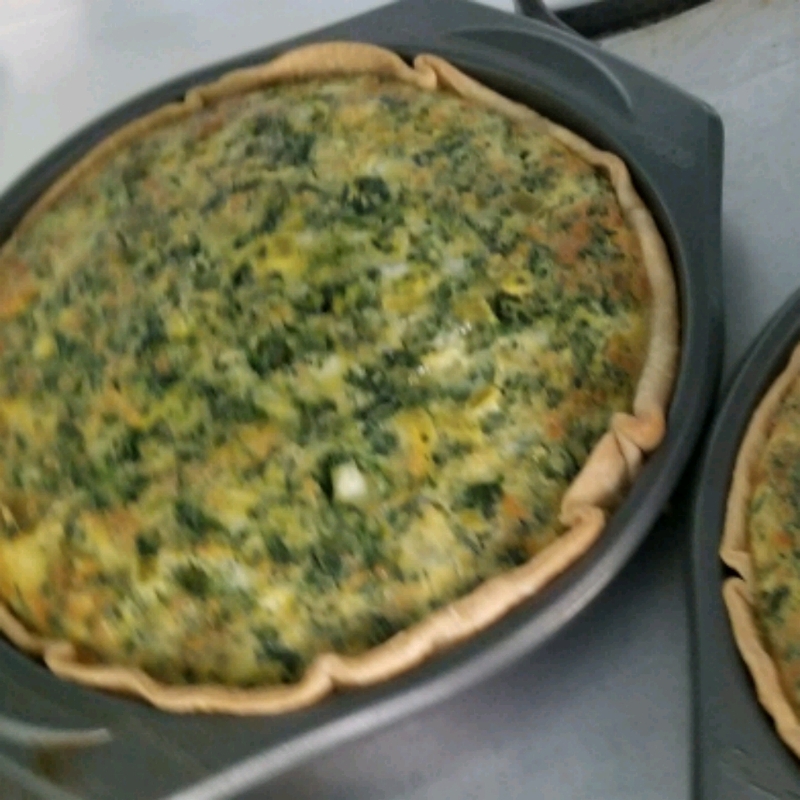 I frequently make egg bake type dishes with different vegis spinach and green chilies are some of them but have never thought of doing them together. I will make this again. Oh I didn&apos;t add any butter but did put a tablespoon or two (just a couple dribbles) to give it a buttery taste. It&apos;s not greasy and you probably could completely omit the butter and never notice. 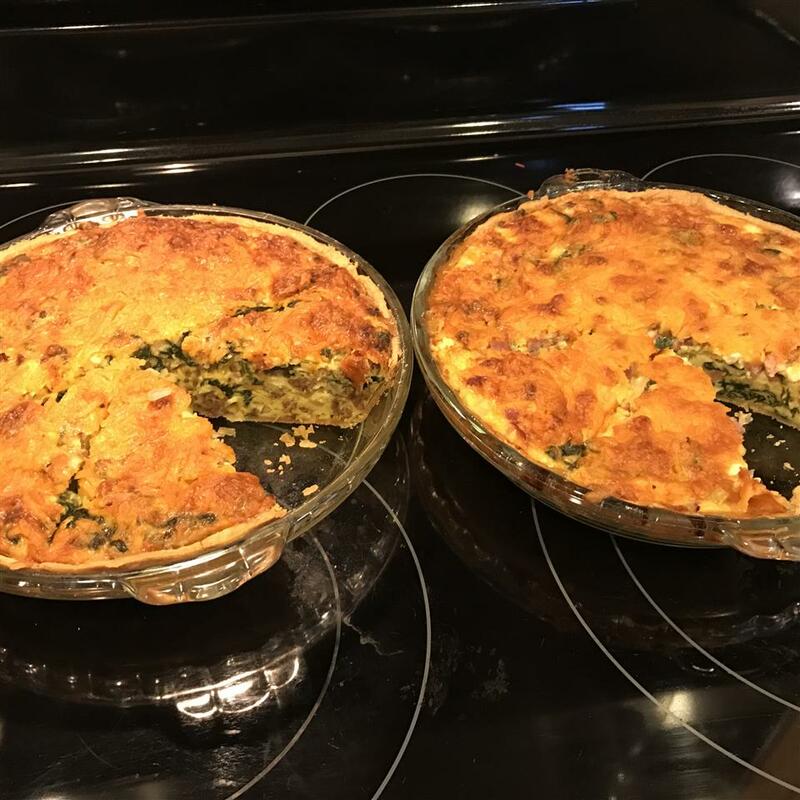 I did change the recipe very slightly because I had to use up some leeks & chard from my garden but it turned out delicious and I felt the need to pass along a positive rating. First I cooked some chopped bacon (because I add bacon to almost everything). Then I cooked some thinly sliced leeks in about a teaspoon of the bacon grease and used those instead of the green chilies. 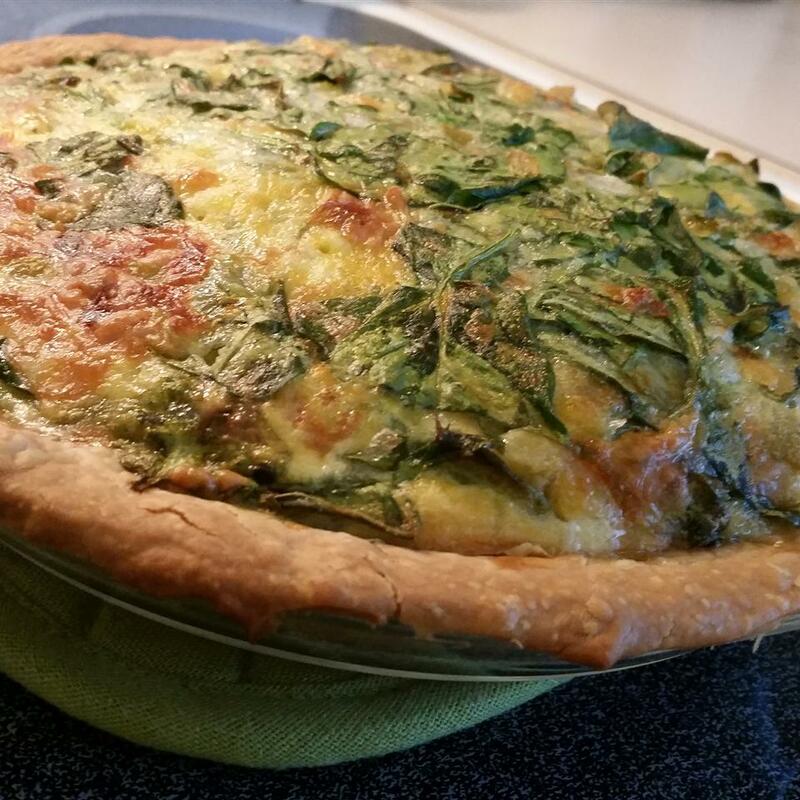 I melted the buttter in the pan and wilted some fresh swiss chard in it then used that in place of the spinach. 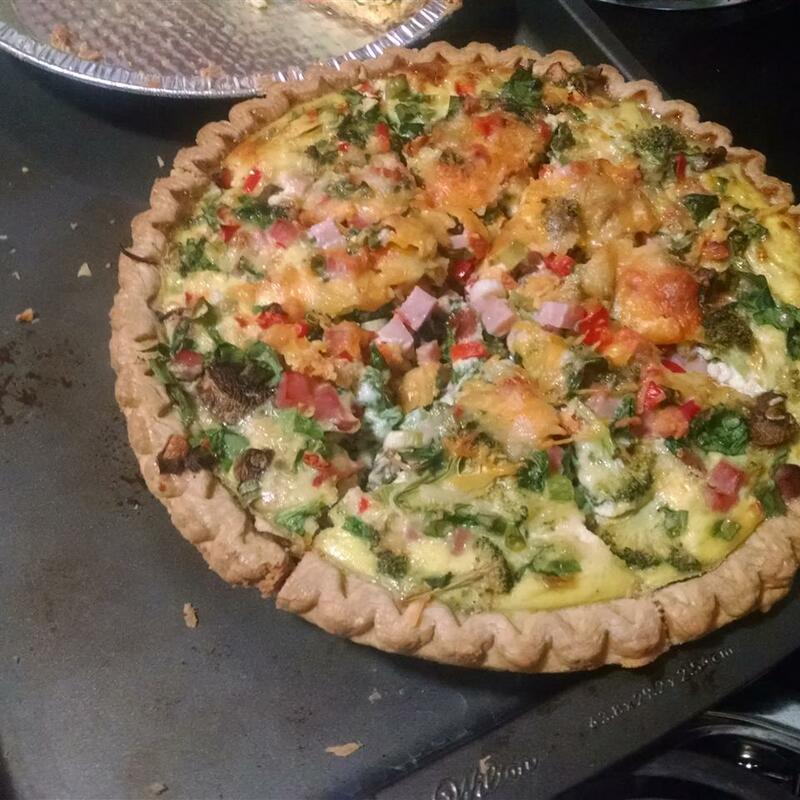 I kept everything else the same and the quiche was absolutely delicious. 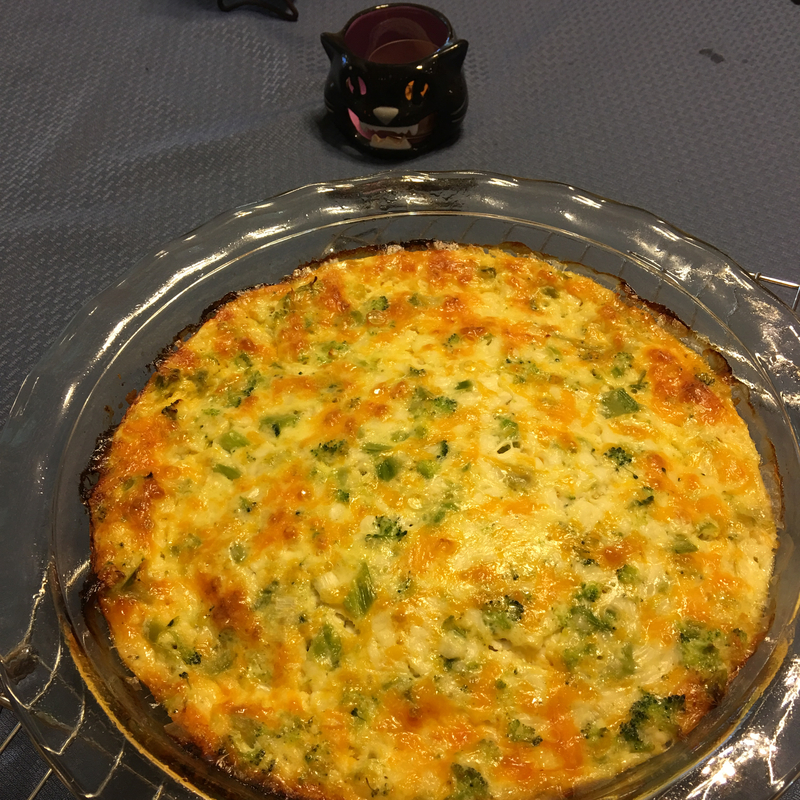 It wasn&apos;t quite as creamy as traditional quiche--it was a little more "firm"-- but considering that the egg/cottage cheese/less cheese combo makes it healthier it was fabulous! YUMMMMMM!!!! 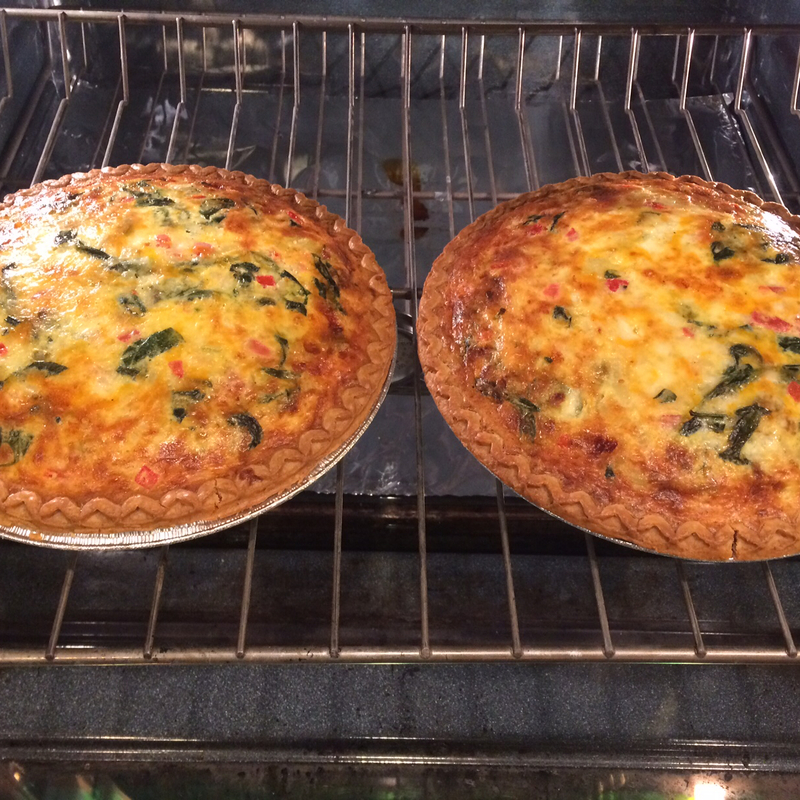 Best quiche recipe EVER! I made this exactly as directed which I almost never do and it was fantastic!!! We didn&apos;t love this. 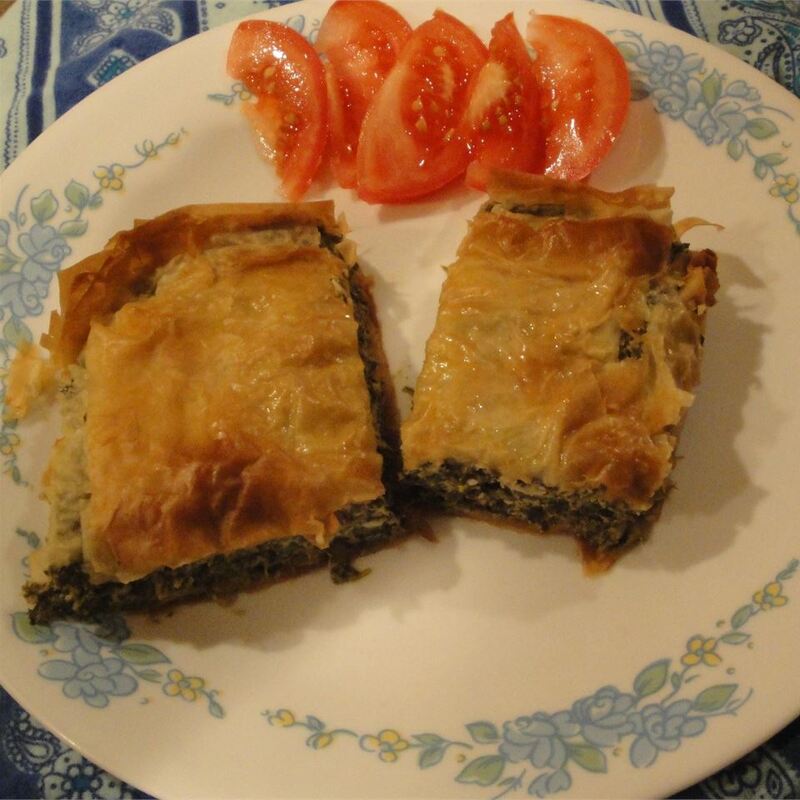 We liked it ok but we&apos;re hit and miss on cooked spinach anyway. 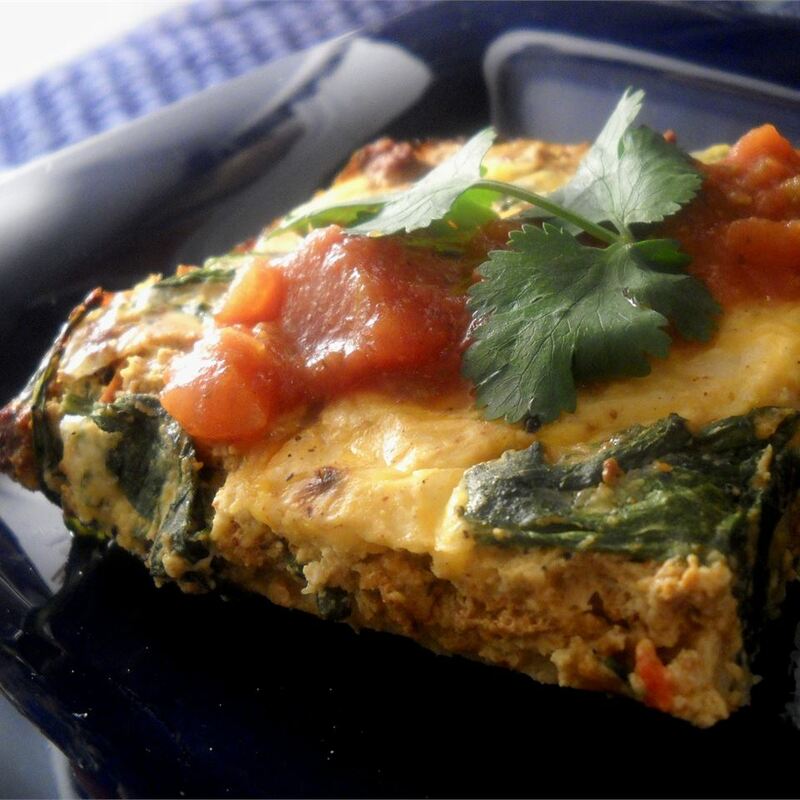 I halved this recipe but would&apos;ve liked more green chile pepper flavor (so use both cans for a half recipe). Thanks for sharing! 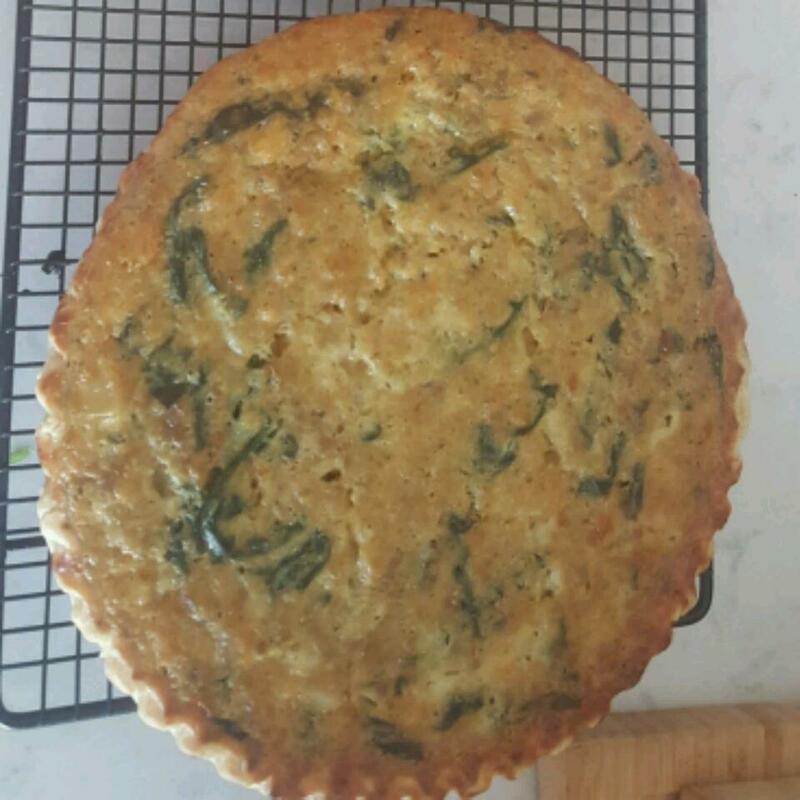 I made this for a pot luck (halved the ingredients since I was only making one) and it was gone within an hour...so I&apos;m basing my rating on that. :) I didn&apos;t even get to taste it...which is why I&apos;m making one for myself right now. 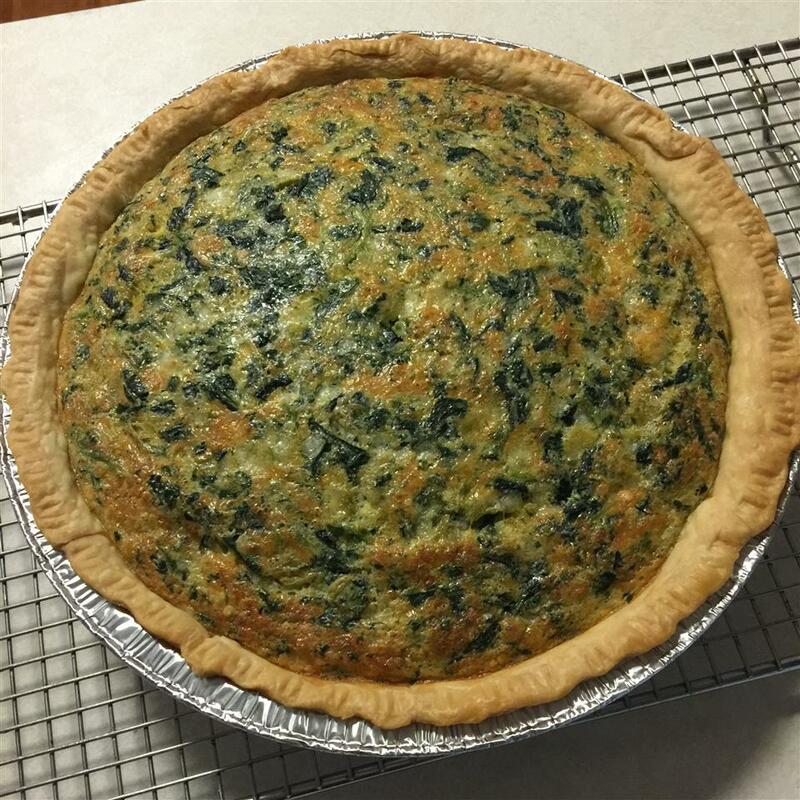 (EDITED 12/13/14) Four years later this is still one of my go-to recipes for whenever I need to bring a dish to an event. However unlike the first time I made this I go ahead and make two so I can have one for myself. :) Also unlike many of the recipes on this site I make this exactly as written and it&apos;s a hit every time.